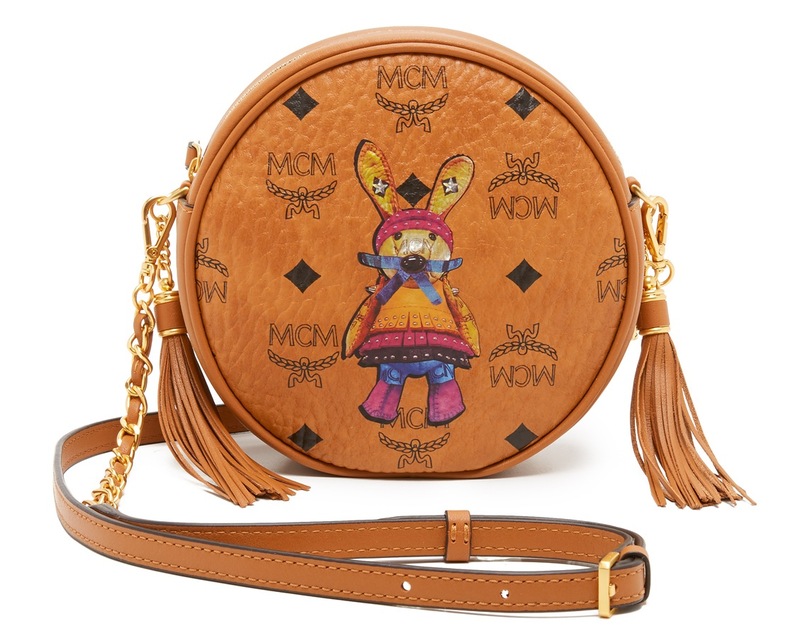 Korean designer and luxury brand, MCM, is always coming out with new and inventive designs each season for their coated canvas bags, accessories and keyrings. 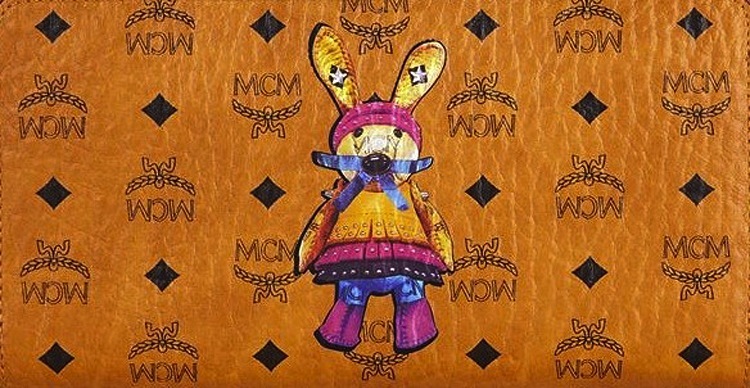 One iconic symbol of MCM that stays true each year is the Rabbit design that they print onto their pieces. If this is a symbol that’s always present, what makes it so new you might ask? 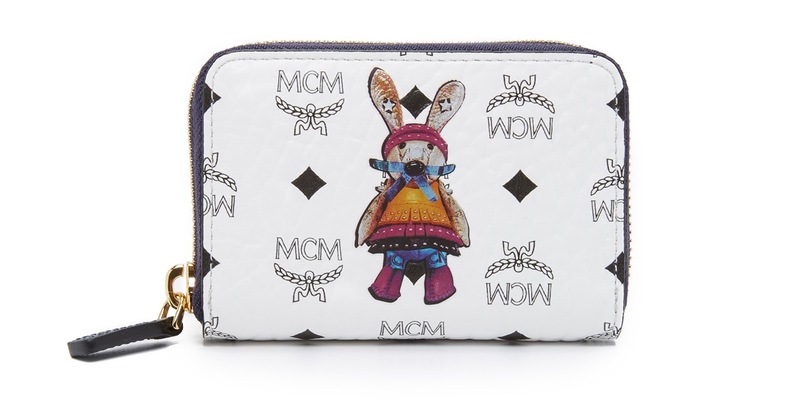 Well MCM release a different version of their classic rabbit every season. 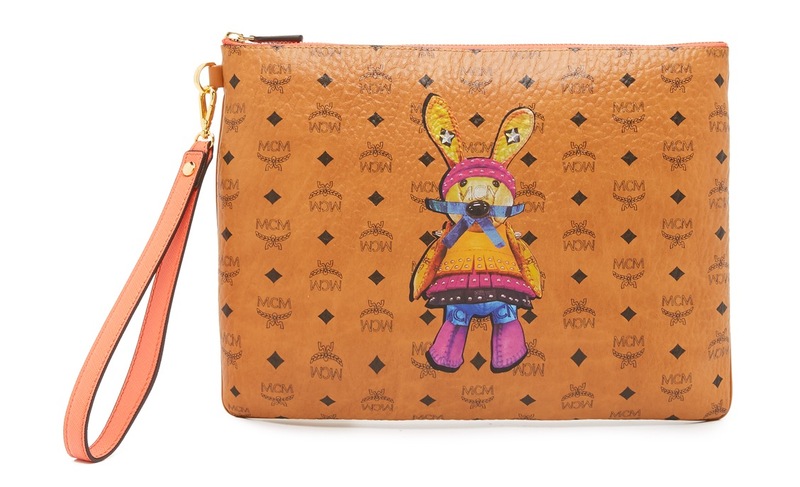 We have seen space rabbits, classic rabbits and more, but now for Spring Summer 2016 the MCM Rabbit has been given a feminine, almost Brazilian carnival twist. With a colourful fringe style dress in pink, orange and yellow, a pink headband, blue trousers and a gorgeous, bushy and fluffy tail on the back. 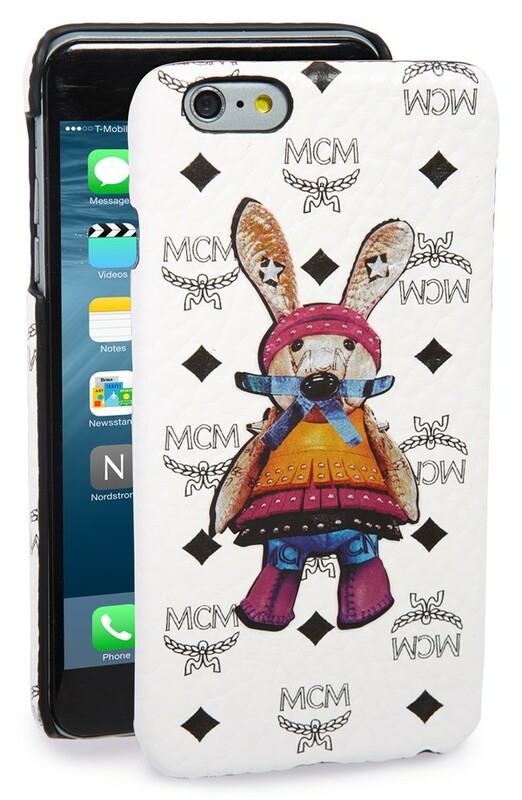 How adorable is that? 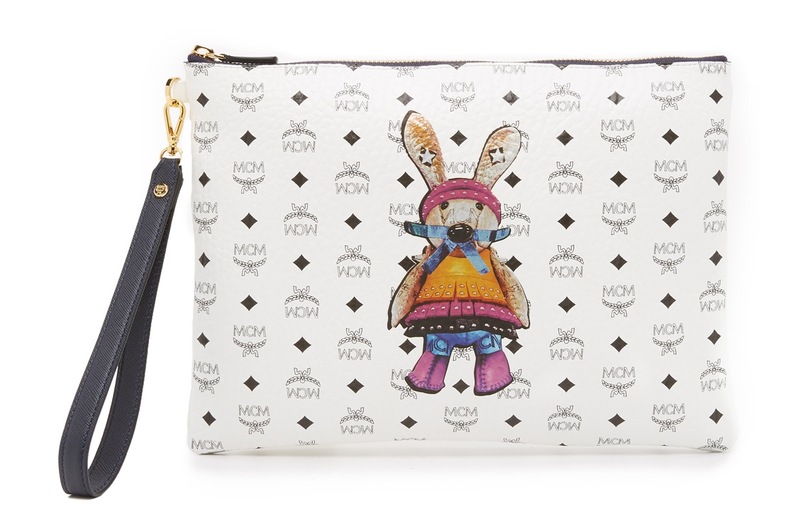 I’ve rounded up 10 of the latest MCM bags and accessories with this new SS16 Rabbit print, including cross body bags, wallets, pouches, purses, passport holders and even an iPhone 6 case! 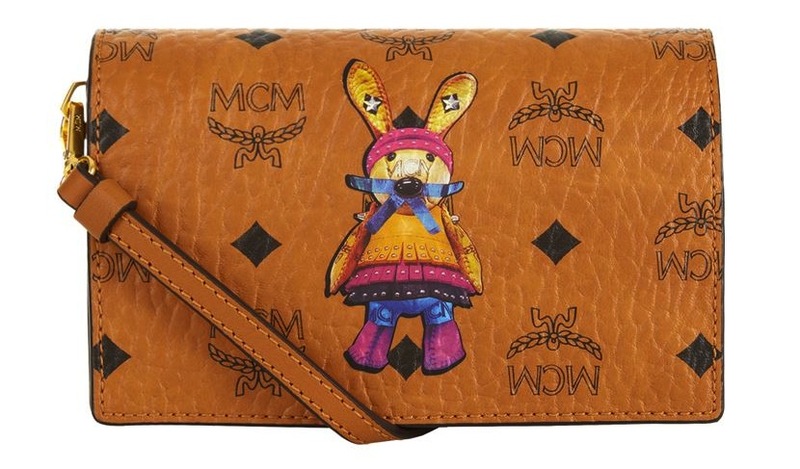 Not only do they come in their iconic cognac brown coated canvas, but MCM have released a white version too, for those of you who want the rabbit to stand out a little more. Which ones are your favourites? 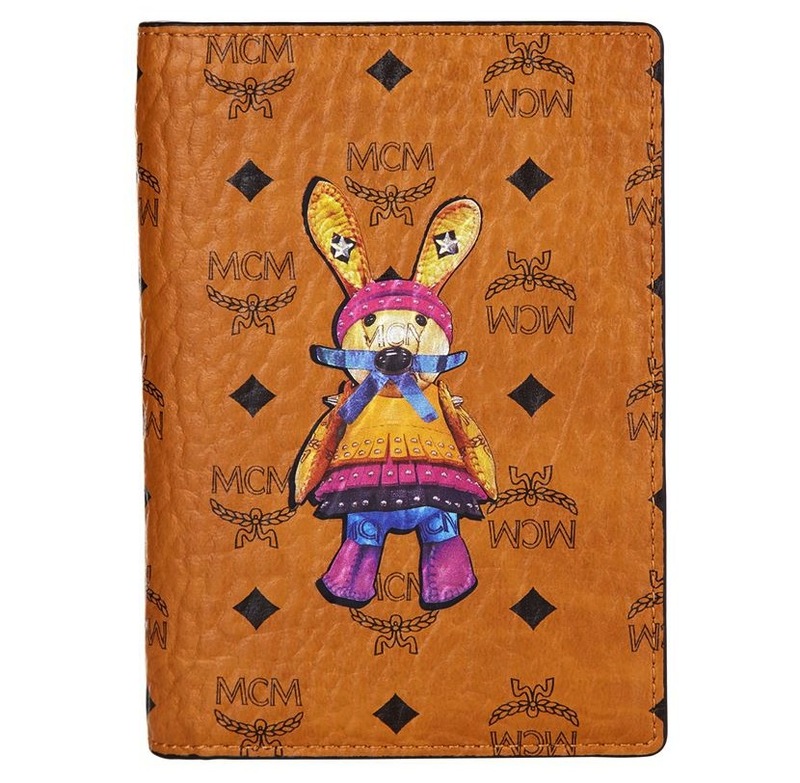 Let Fashion Runway Blog know! 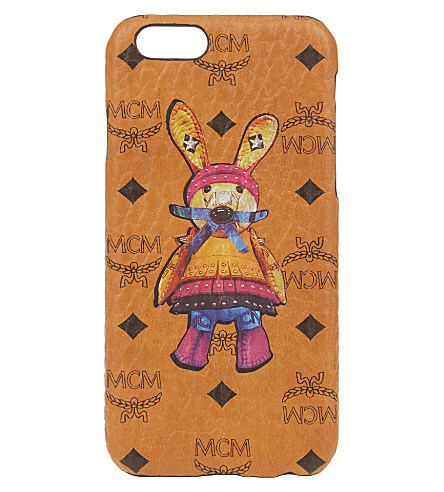 Shop the full Rabbit collection online at Shopbop.com and Selfridges.com, otherwise shop each piece with the link below the images. The Best Automatic Watch Winders – Do You Need One?